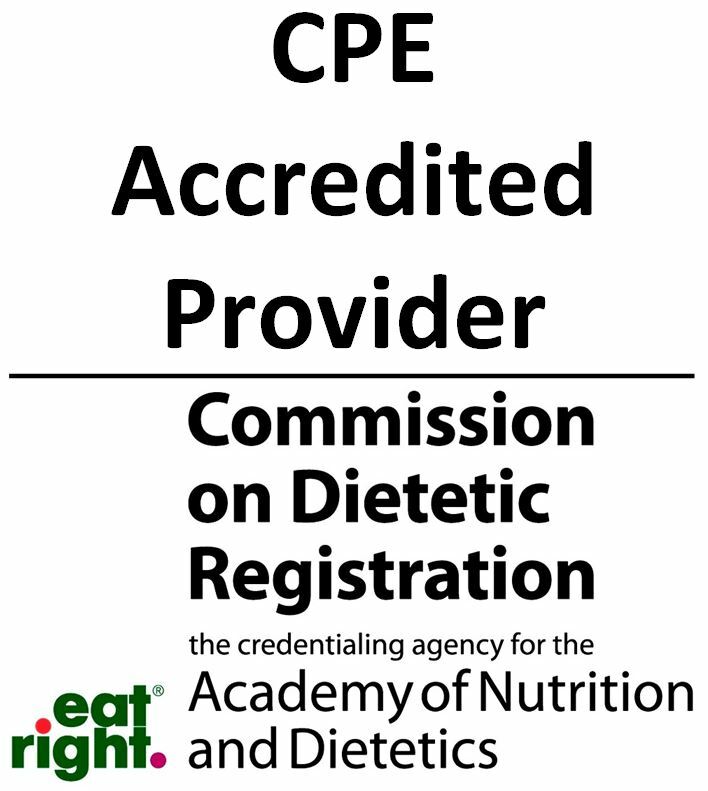 HomeCEU.com is a Continuing Professional Education (CPE) Accredited Provider with the Commission on Dietetic Registration (CDR). CPE Approved Provider number is 65-1256114. We report to CE Broker for all professionals in the state of Florida. 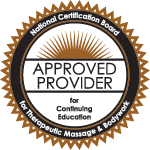 We also report to CE broker for Alabama OTs/OTAs & Georgia Massage Therapists.